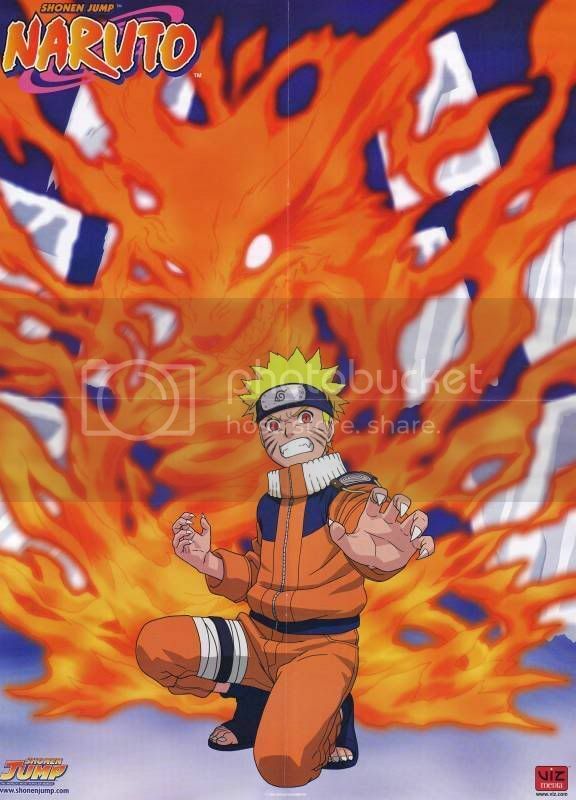 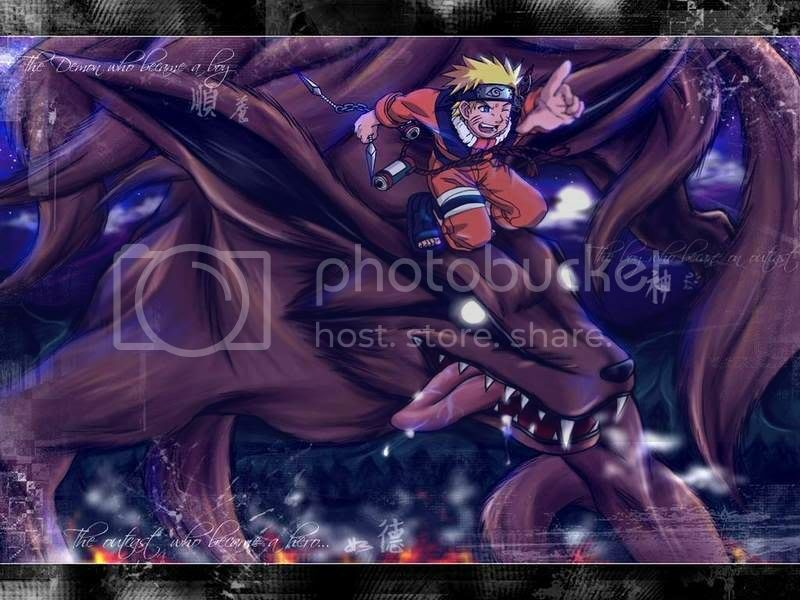 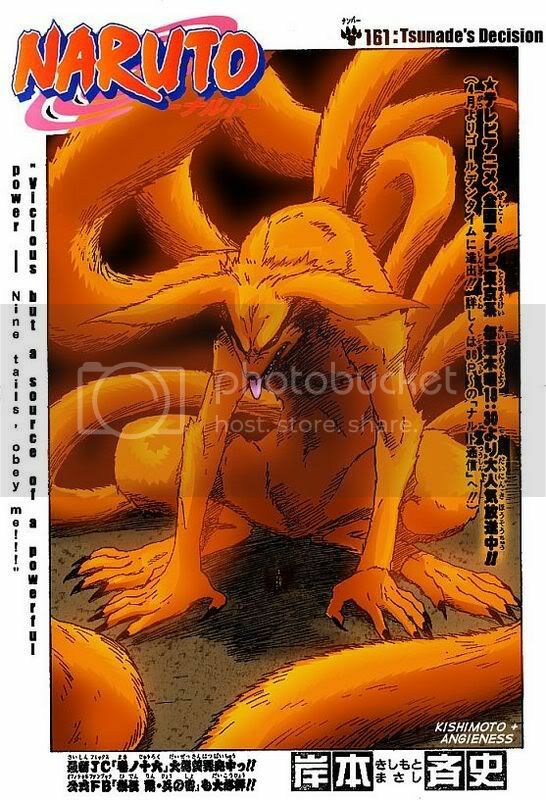 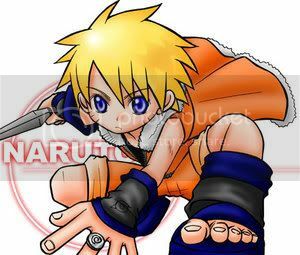 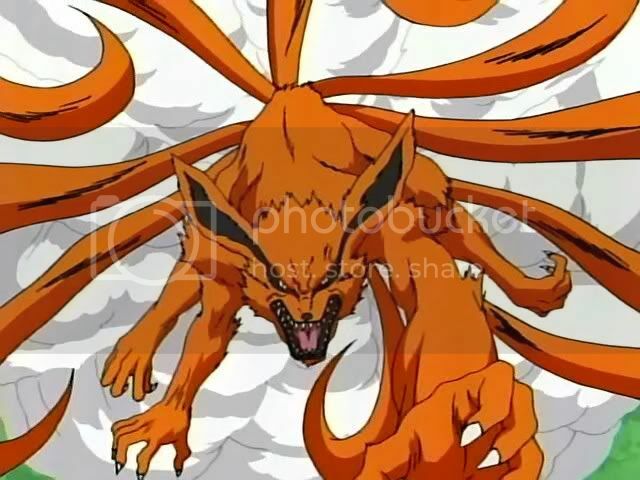 ha ha ha ha im the nine tailed demon and dude um what website do u get the naruto pics from? 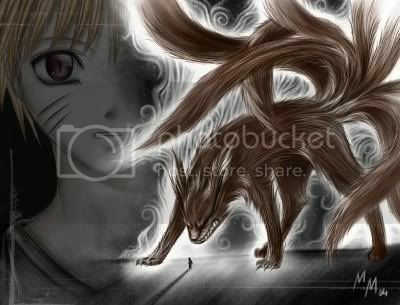 if u tell ill give u 1000 g! 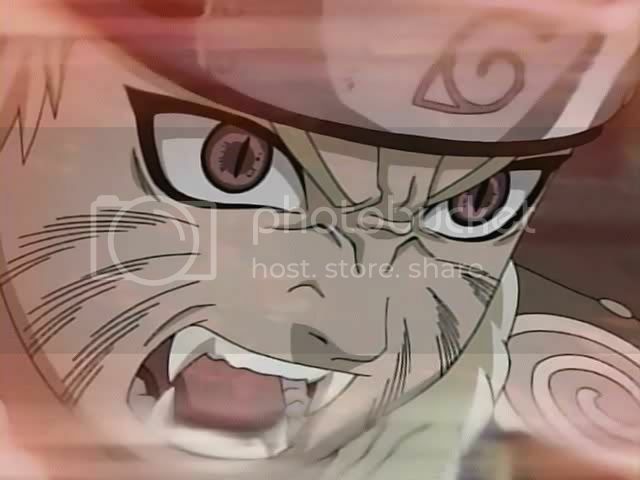 for real i am serious!